What might your Just Tour cost? Our Fair Prices are agreed annually with our partners in the partners’ country currency. We review them together every six months. 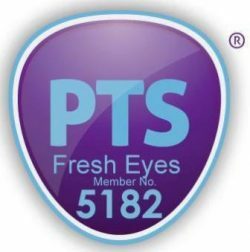 Our price to travellers with Fresh Eyes is in UK pounds, working with the exchange rate at the time that we agree a final Just Tour price with you the traveller. We are able to agree prices in other currencies including euros and US dollars if you wish. We will work with you to develop and agree your Fair Price either travelling as part of a group or as an independent traveller. Local buses – you pay for yourself! They can be less than a £2 for a three hour journey.